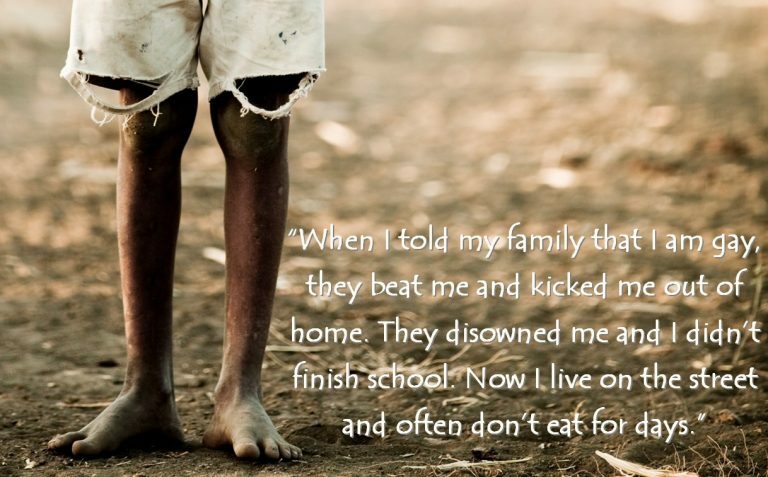 This is the sad reality for many of our beneficiaries. We are asking you to look into your heart and make a donation of either food or money. Please bring a can of food, or a food pack to our office, at 19 Connaught Road, in Scottsville Pietermaritzburg. If this is not possible, please make a monetary donation. This money will go towards the upliftment and recognition of the LGBTI community, including providing them with thier basic needs, such as food. The Gay & Lesbian Network is a registered non-profit organisation which is Tax exempt and has Section 18A(1) status. Every cash donation you make to the Network is TAX DEDUCTIBLE in terms of Section 18A(1) of the Income Tax Act of 1962, as amended. **Please use ‘Donation’ as a reference. The Gay & Lesbian Network ensures optimum commitment and services for the upliftment and recognition of the Lesbian, Gay, Bisexual, Transgender and Intersex (LGBTI) community through creative programmes that foster equality, respect and acceptance. For free counselling call our Helpline number on 086 033 3331 or SMS “HELP” to 079 891 3036 and we will call you back. Helpline operates from 9am-4pm, Monday to Friday. 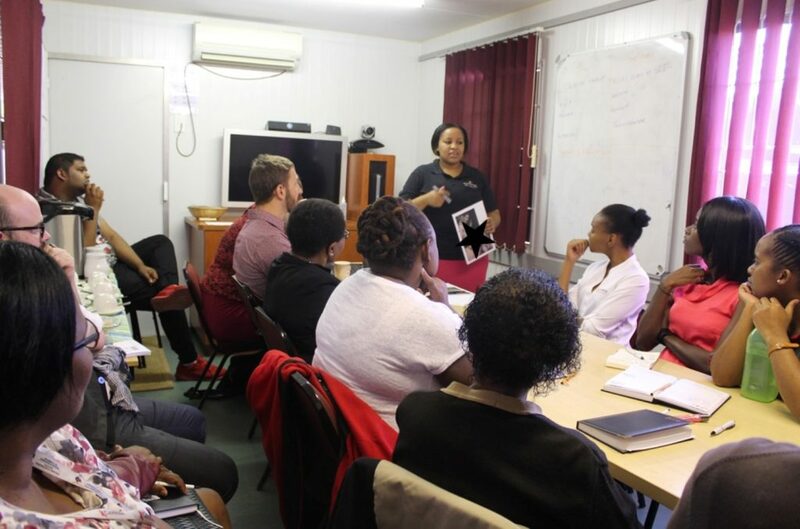 The Gay & Lesbian Network’s ‘Creating an Enabling Environment’ programme recently held a workshop at the Centre for the AIDS Programme of Research in South Africa (CAPRISA). The workshop covered the different types of sexual orientation, gender variation and sexual play. The Creating an Enabling Environment programme focuses on engaging the key stakeholders at provincial and local levels with education and raising awareness on LGBTI issues. The aim is that local communities, their leaders, the health providers, the police and targeted educational institutions in the area, will provide an enabling and supportive environment for LGBTI people. These types of workshops help to reduce stigma and stereotypes of the LGBTI community. This then allows for LGBTI persons to feel safer and accepted when accessing the various services. This works towards our core values of respect, acceptance and equality for all.